Compagnie low-cost fondée en 2004. 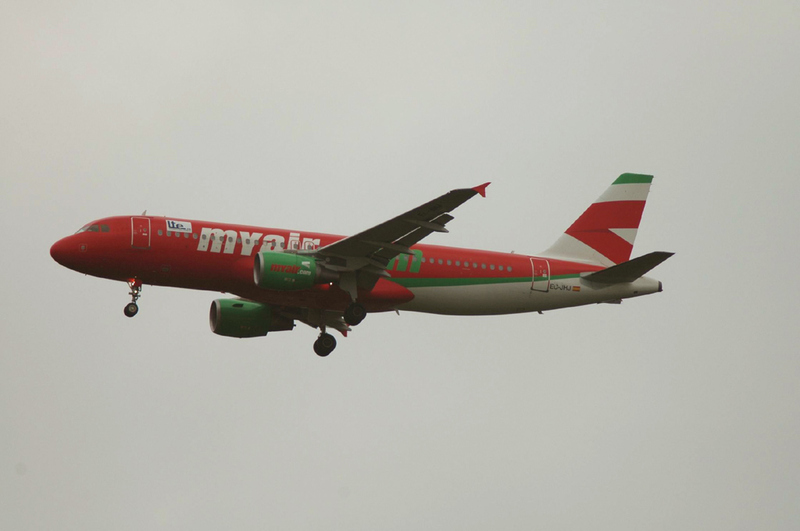 Low-cost airline founded in 2004. Date operations ceased : 22 July 2009.